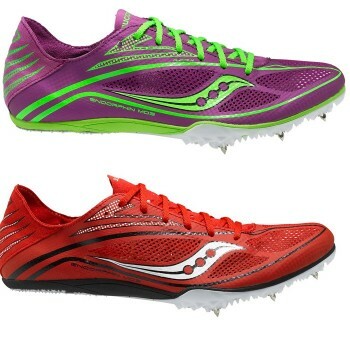 The combination of a new FlexFilm upper and Pro-Lock lace system in the Showdown 2 make this the strongest and lightest sprint spike we have ever made. . When every second counts in your long distance race, lace up the Endorphin LD4 for a super light, foot-hugging fit and performance engineered spike plate. The Endorphin LD3 is for the athlete racing the 1,500m and up. A 4-pin Pebax? spike plate offers traction underfoot, while a super lightweight mesh upper utilizes FlexFilm overlays for forefoot integrity and lockdown. 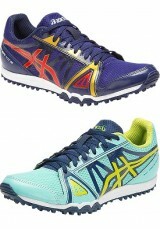 Velvety soft synthetics around the heel prevent irritation and keep the runner comfortable lap after lap. The Endorphin MD4 pushes you ahead of the middle distance pack thanks to a 6-pin spike plate that’s sure to keep you on your toes from starting gun to finish line.. 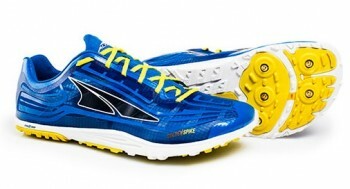 The Endorphin MD3 is for the athlete racing the 800M-5000M. The new 6 pin Pebax® spike plate offers excellent torsional rigidity and traction underfoot, while the FlexFilm on the upper provides lightweight lockdown when taking turns at top speed. Ideal for athletes looking for an innovative racing shoe that is extremely lightweight and assembled with considered seamless construction. 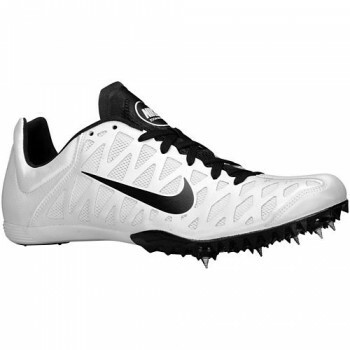 Nike Zoom Maxcat 4 Men's Track Spike is ideal for 100m-800m sprints, made with an ultra-lightweight mesh upper and five removable spikes for minimal weight and superb traction. 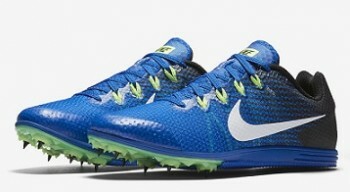 The Nike Zoom Matumbo 2 Track Spike for events ranging from 3000m to 10000m. 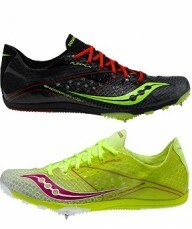 It's an innovative, extremely lightweight and supportive spike designed for optimal performance. Best suited for middle to long distance events the Spivey MD has a full length EVA midsole and a lightweight and breathable upper. 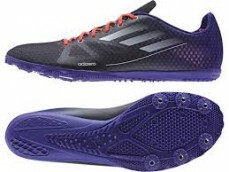 The Fast Lap MD is a sprint shoe purpose built for shorter distances such as 100m, 200m and 400m. 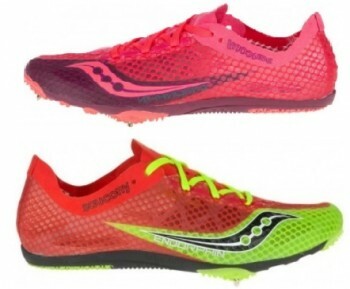 A full length PU plate makes this a responsive and lightweight race shoe while high grade synthetic materials in the upper make for a comfortable fit.. 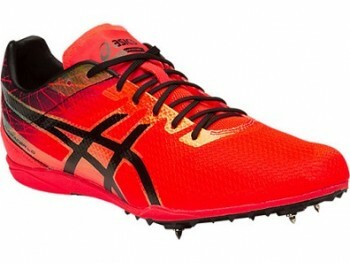 The Hyper XCS is a versatile spikeless shoe delivering superior cushioning and support for both cross-country and track, also ideal for the school athlete doing multiple events. 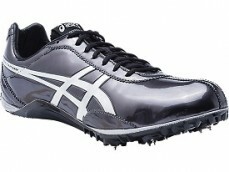 This shoe features a moulded EVA midsole, hidden lacing system and open mesh to allow excellent water flow through. 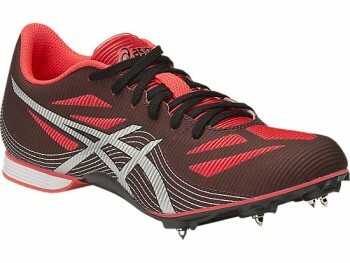 The Hyper Sprint 6 is a versatile and lightweight and field spike for athletes running sprints of up to 400m. 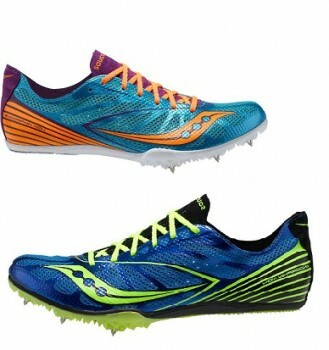 the shoe features a vibrant upper incorporating wind resistant technology and a rigid forefoot PU plate with rubber heel.. 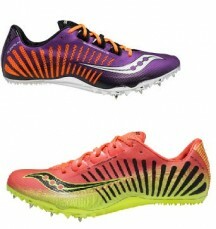 The Hyper Rocket Girl 7 is a track and field spike shoe designed specifically for female athletes specialising in middle to long distance running, as well as jumping and hurdling. 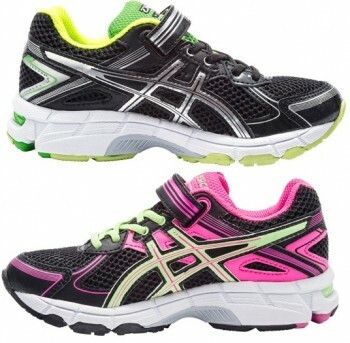 The shoe offers superior cushioning through the addition of EVA under the heel. 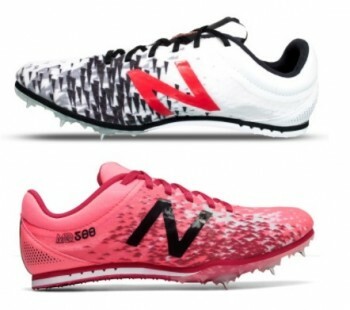 The Hyper LD 5 is designed to provide support and comfort for the runner competing in a variety of middle and longer distance track events. An outstanding value shoe with rigid forefoot PU plate, rubber rear foot, dual density EVA midsole and super lightweight upper with open mesh. 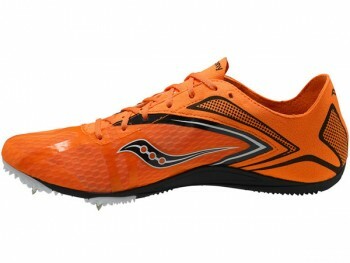 Our long distance superstar and cousin to Cosmoracer MD offers high performance sprinting thanks to a lightweight Pebax resin plate and flexible upper air-mesh, makes this shoe comfortable and streamlined..
With Altra Spike experience optimal grip on the course with a forefoot 5-pin spike plate. 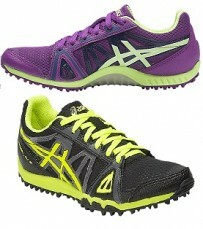 A breathable and extra lightweight upper provides ideal support and a lock in fit. 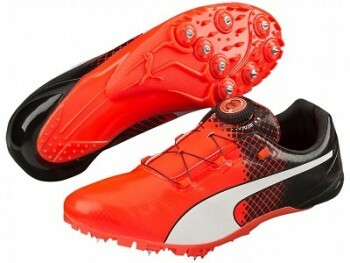 It features a zero-drop platform and the footshape toe box for natural positioning and added stability, a long-distance spike. 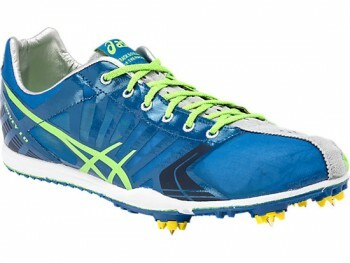 The best in class entry xc spike for every runner who wants to excel on all surfaces. Outsole: waffle plate with aggressive rubber outsole for superior traction and a fast feel. upper: a seamless no sew upper construction with integrated magweb cables, makes for great fit and support. 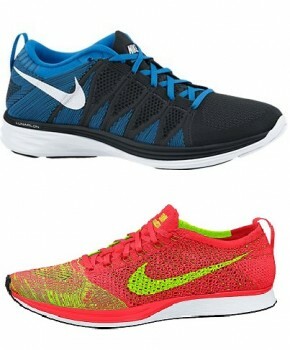 midsole: phylon midsole for great cushioning and support. 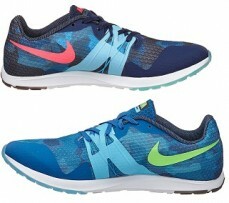 The GEL-Firestorm 3 is a track and field racing shoe for growing athletes. 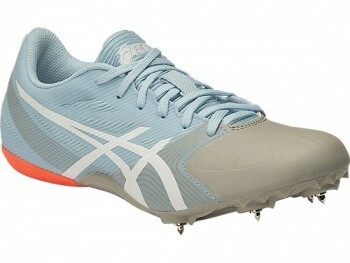 Endorsed by Little Athletics Australia, this shoe is constructed on a super supportive EVA midsole and features GEL to cushion growing feet from harsh impact shock.